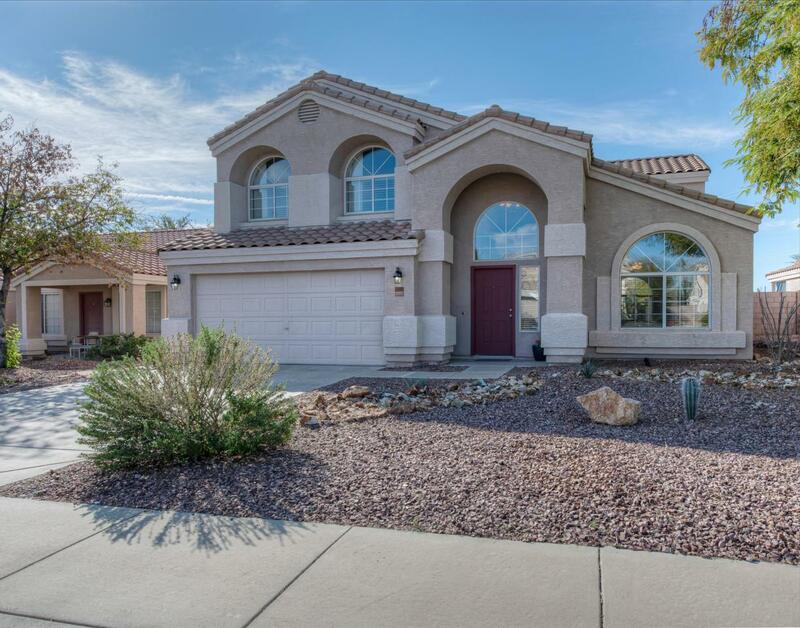 Do not miss out on this gorgeous, move-in ready home in the gated community of Canyon Ridge West. 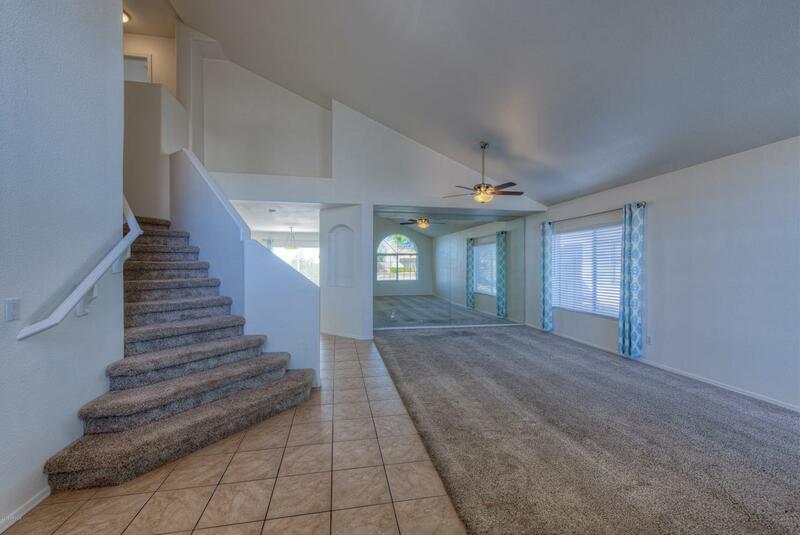 Upon entering you are greeted with soaring ceilings and a large living / dining area. 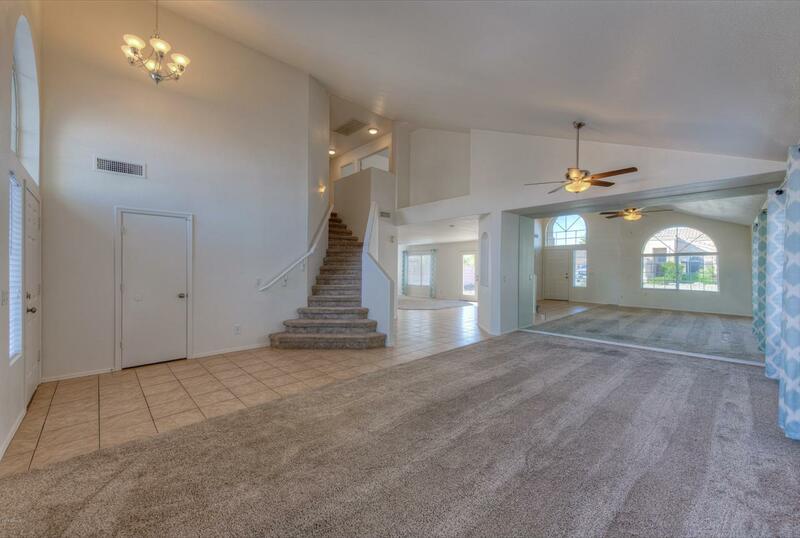 The kitchen offers ample cabinets and countertop space and opens to the large family room, great for entertaining! Master suite with spacious walk-in-closet. The large lot features an open-view fence looking south over desert landscaping with no rear neighbors. 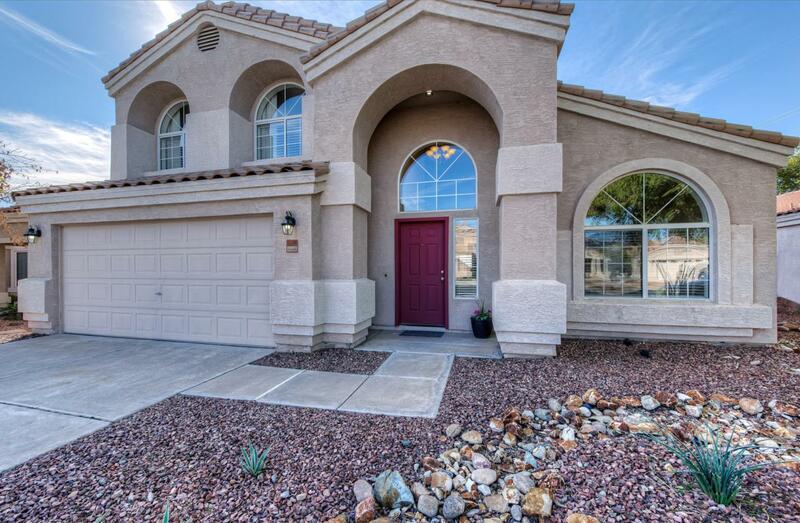 Within easy reach of neighborhood parks, walking paths, shopping, dining, and entertainment.